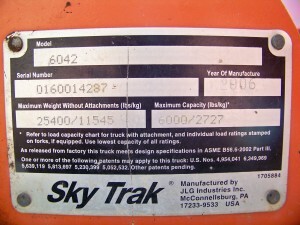 Used SkyTrak Parts - Aero Lift Inc.
Before you call please have your SkyTrak model number and serial number available. 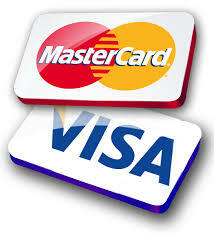 You must have this information available to receive used parts assistance. 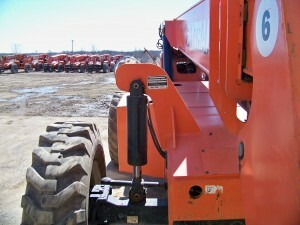 Industry’s largest selection of used skytrak parts! We offer quality used parts ! Aero Lift now stocks an assortment of used SkyTrak parts. We have priced these at up to 75% off new cost!! Aero Lift will do everything we can to locate parts for your SkyTrak, Lull, Gradall, or any other forklift you may have. Transmissions, Fuel pumps, Parking Brakes and much more! We Buy Used SkyTraks and SkyTrak Axles !